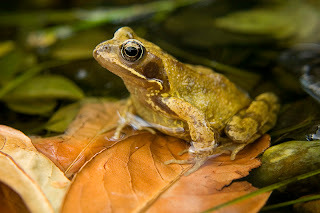 Animal Wildlife | Common Frog | The common frog is a medium-sized species of frog that inhabits a wide range of habitats across much of Europe. 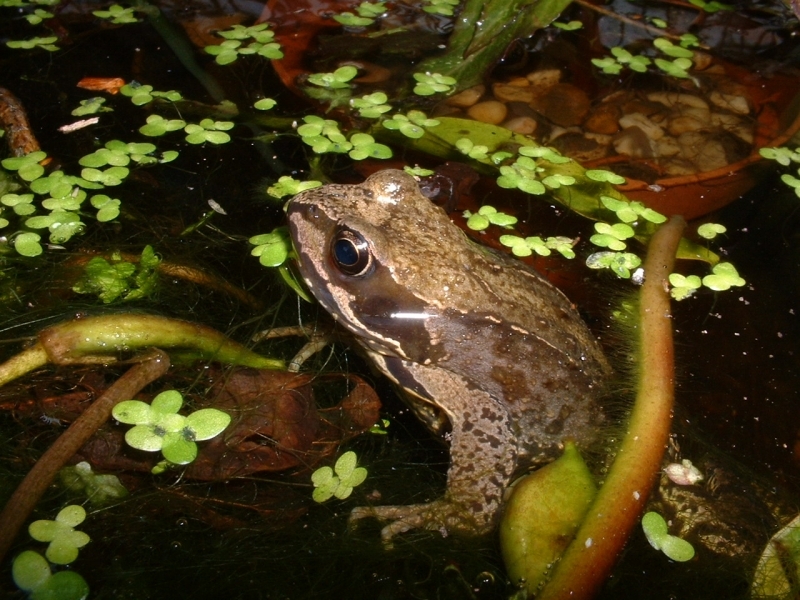 Although the common frog is not as commonly seen in our gardens as it once was, the common frog still appears to be surviving effectively within its environment and is not considered to be an animal that is currently at risk from extinction. 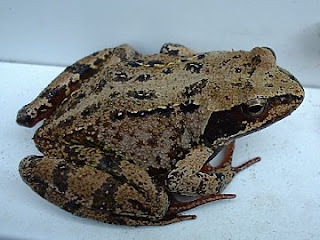 The common frog is found throughout the European continent, with the range of the common frog stretching from Ireland in the east to the mountains in western Russia. The common frog is also found in parts of Scandinavia that actually lie within the cold Arctic Circle. 0 Response to "Common Frog"